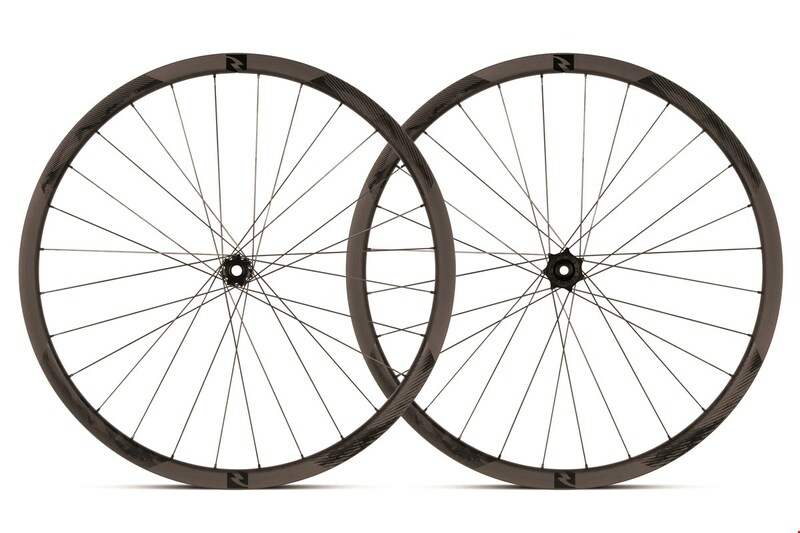 Sandy, Utah (April 20, 2017) – Reynolds Cycling has announced that they will now offer a lifetime limited warranty from date of purchase on all new Reynolds wheelsets sold after January 1, 2017. The warranty applies to all original owners who purchase their wheels from a Reynolds Authorized Dealer or directly from Reynolds Cycling. 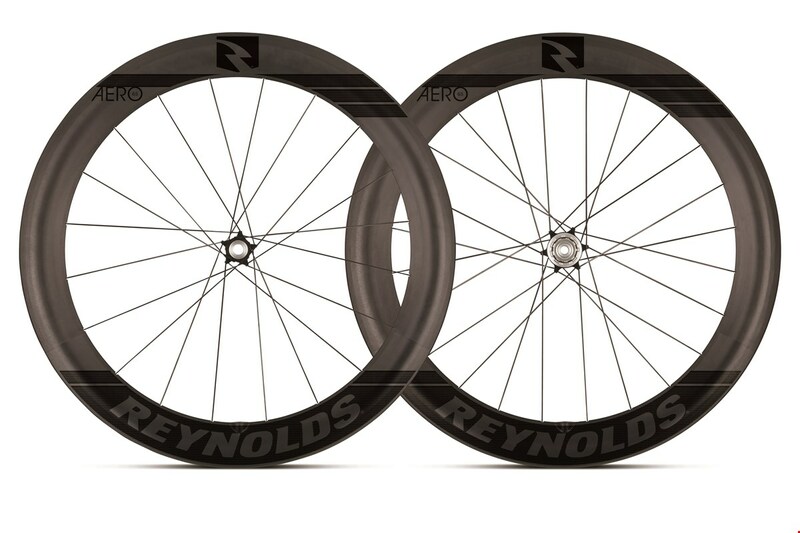 Reynolds carbon wheel systems are engineered to be ridden every day and are designed and tested to ensure the strength of the wheels far exceeds the loads incurred during intended use. Under the lifetime limited warranty, Reynolds certifies all wheels to be free from defects in materials and workmanship. To activate their warranty, purchasers must first register their wheels. For additional protection against unforeseen, non-warranty occurrences, Reynolds continues to offer its Reynolds Assurance Program, which provides for no-questions-asked replacement. Reynolds Cycling engineers and manufactures premium carbon composite bicycle wheels sold in more than 48 countries worldwide. Reynolds has an unwavering dedication to innovation and quality, housing a state-of-the-art engineering and testing studio, sourcing only the highest quality materials, and maintaining ownership of a dedicated manufacturing facility. A pioneer in composite design, Reynolds brought the first all-carbon fork to market. Two decades later, Reynolds Cycling remains committed to making the best, lightest and fastest wheels available, proven both in the lab and under the saddles of the world's top cyclists and triathletes. For more information, visit reynoldscycling.com.